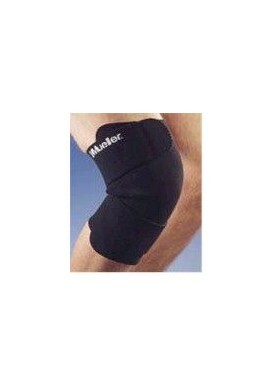 High quality contoured neoprene provides warmth and compression and good joint fit. 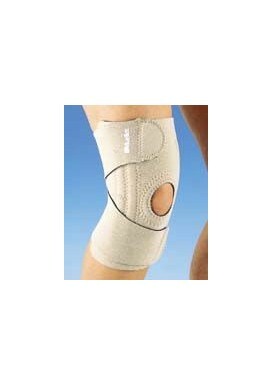 Upper and lower velcro closures allow for adjustable compression. * Designed for comfort. Wraparound straps and velcro for fully adjustable compression, extra support and perfect fit. 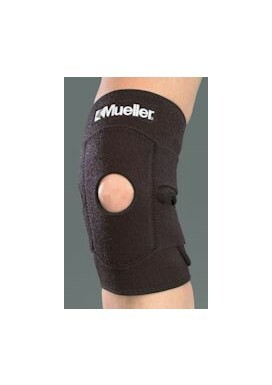 * The Open Patella version helps secure mobile or subluxating patellas and eliminates pressure on knee cap.